Usually when one thinks of a Euro-Trip, Belgium doesn’t factor in – we all like to hit the tick-in-the-box spots like Paris, London and Venice. But nestled between France and Germany, this compact state packs a punch! 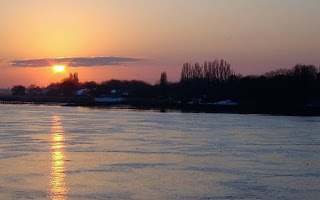 It is a great travel destination - safe, well connected and with English as a common language! Not to mention a (self-confessed) foodie’s delight…! Chocolate, Fries and Beer – what more could you ask for in Belgium! Oh yeah, waffles! I’ll get to the things I did in a minute, but trying out as many of the 400+ varieties of beer as I could and sampling all the desserts, was a top priority. And while the naïve among us assume “French” fries originated in France, do not dare to call them thus while in Belgium. There is an on-going dispute between the two countries claiming ownership of this yummy, easy on the pocket (not so easy on the tummy) snack. A populous city by European standards, Antwerp boasts of one of the largest ports of the world, but it is most famous for its diamonds. Whether you are interested in buying or simply window shopping like me, do walk around the diamond district, next to the beautiful Central Station and also close to Meir, Antwerp's very happening shopping street. The Antwerp Zoo is also nearby. 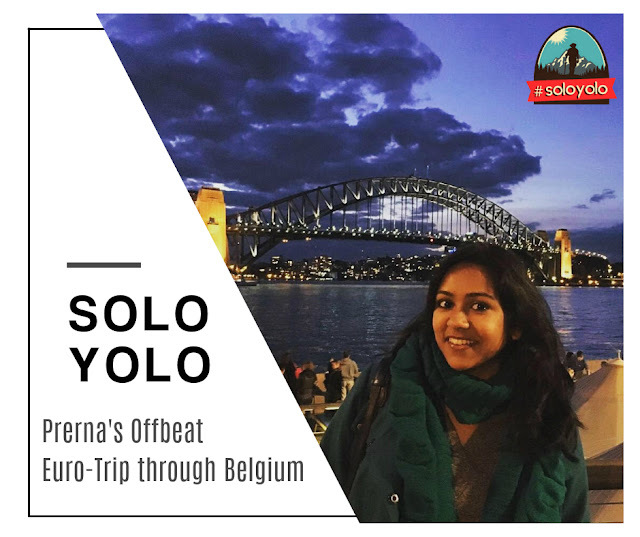 Grab a beer (try some Trappist beer brewed by Trappist monks) and some chocolates at Del Rey or Leonidas or any other chocolatier that catches your fancy! 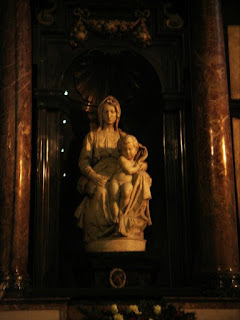 For the art and history buffs, Rubens House museum is a nice visit and the Cathedral of Our Lady houses some great works of art by this famous painter. 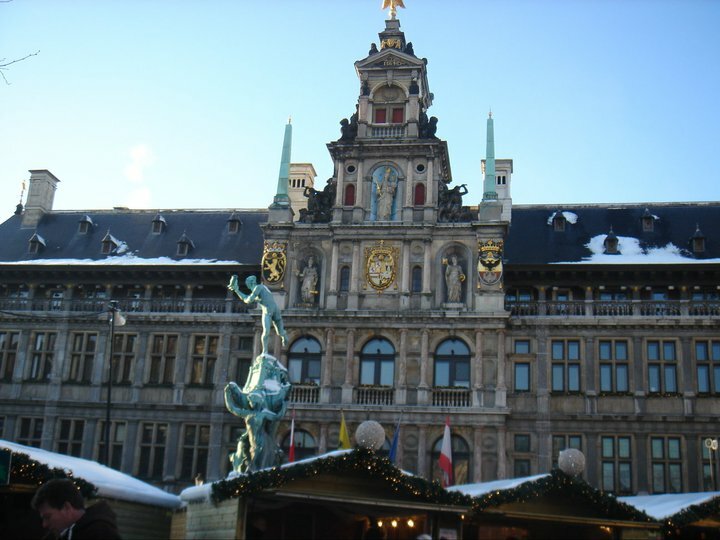 Depending on how much time you have, you can head to the Grote Markt to see the beautiful guildhalls, spot the statue which symbolizes the legend of how Antwerp got its name and snack on some Belgian fries at the long-standing shops. 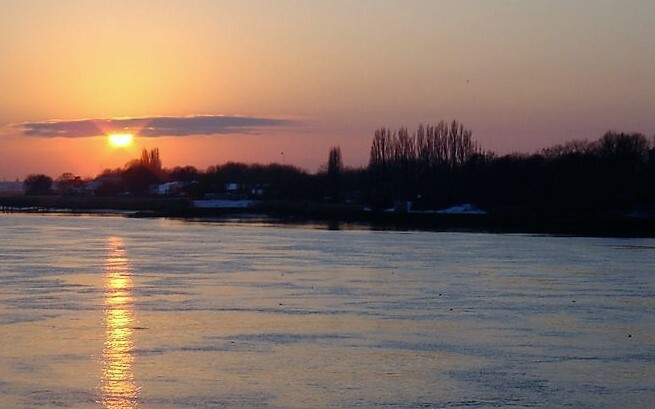 You can end the day with the sunset at Scheldt riverside and maybe try another beer – a nice light Hoegaarden perhaps? oh beautiful Bruges! 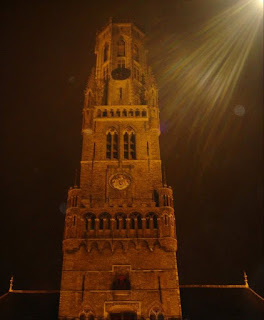 If there was only one city I could visit in Belgium, it would be Bruges. With its quaint little lanes and famous square, this lovely town captures the essence of Europe. In fact it is one of the most well-preserved medieval towns of Europe. Visit the Church of Our Lady to see Michelangelo’s famous Madonna and Child, and take a canal cruise to see the picturesque town in all its glorious beauty. If chocolates are what you are keen on, Choco-Story is the chocolate museum in Bruges, where you can learn about chocolate making and also grab some yummy samples or you might want to walk into some of the shops and pick up some lace (it is supposedly the best in the world). After all this, if you are up to it, walk up the Belfry to see the city from high above. You might recognize this building from the movie “In Bruges”. Or you can just enjoy a peaceful evening in the Bruges square and try some namesake beer like Brugse Zot or Brugse Straffe Hendrik. 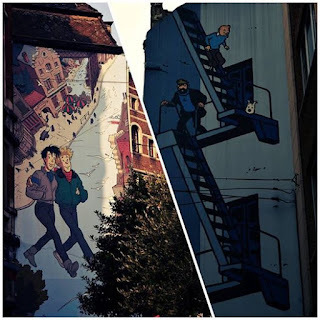 A walking tour is a great way to see the main sights of Brussels and Sandeman’s free tour was a fun experience. Do tip the guide if you enjoy the tour. 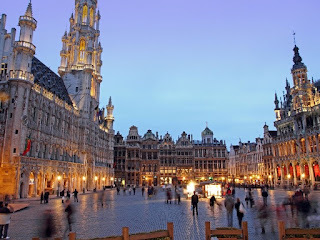 Otherwise, your first stop should be the city square which has most of the key buildings of Brussels, including the UNESCO World Heritage site of the Grand Palace. Grab a waffle and walk around to see the Manneken Pis statue and see if you can also spot his sister and dog. 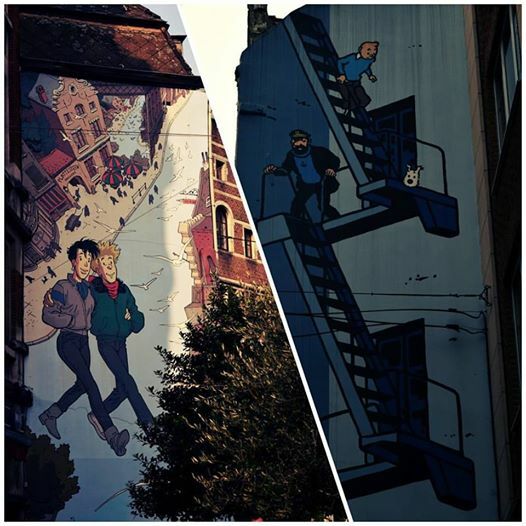 All Tintin fans around must keep their eyes open for the murals across the city depicting scenes from this beloved comic, whose author Herge was a local. You might also spot a few other favorites. And this brought me to the end of my very satisfying trip. Don’t forget to pick up gifts and souvenirs (you will HAVE to take chocolates for everyone back home!) A big shout-out to the welcoming folks of Belgium and I hope you have already started packing your bags for your Belgian holiday!